The capital of Perlis is Kangar and the Royal capital is Arau. 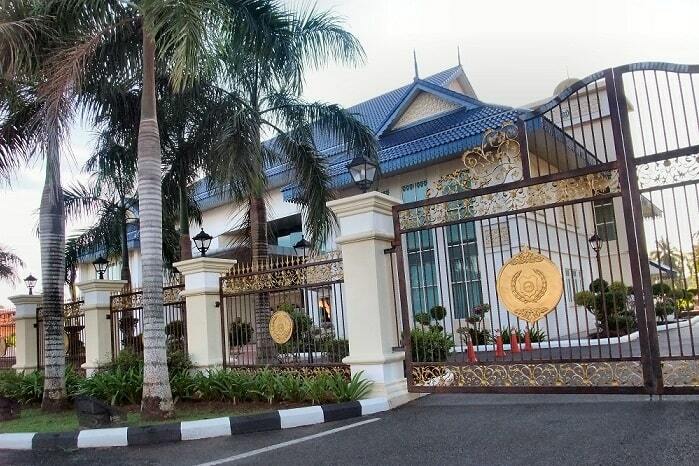 Here lives the Raja of Perlis. The Raja or hereditary monarch is Tuanku Syed Sirajuddin. He was the Yang di-Pertuan Agong of Malaysia from 2001 to 2006. Tuanku Syed Faizuddin Putra was the Regent of Perlis during the five-year period when Tuanku Syed Sirajuddin was Yang di-Pertuan Agong. 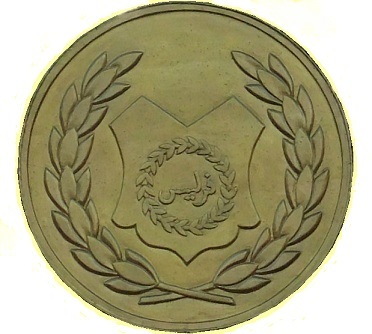 Arau is located in Peninsular Malaysia, 14 kilometres southeast of the official state capital of Kangar. Of interest here is the imposing Istana Arau or Royal Palace and the Royal Mosque, which boasts some of the finest examples of classic Malay/Islamic architecture in the country. Arau is the disembarkation point for visitors travelling by train from Kuala Lumpur to Langkawi. From Arau, taxis are available to Kuala Perlis, where the ferry terminal to Langkawi is located. Arau is also listed as one of the tourist attractions for visitors. Surrounded by different types of fruit trees and flowing coconut palm trees among the residential areas, Arau is situated on the Peninsula’s major railway route that heads towards Thailand. Tourists will be mesmerized by the mosque, as the design of this mosque adopts the Islamic architecture in the country. The Royal Mosque, or also known as the State Mosque, can easily accommodate roughly 7,000 people in one prayer session, and that proves to show how humongous the mosque is. Tourists, who are interested in the fine art of architecture are advised to drop by Arau for the different points of constructional designs. Foreigners from various other countries may find that the Malaysian-concept of architecture is as something more intriguing and never before seen. 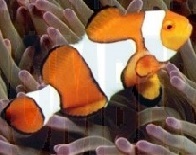 So it may be a nice experience for tourists as an enlightening experience. Even so, many local Malaysians can drop by Arau to see the beauty in their own country, and have some sense of patriotism. There are no direct flights to Perlis as there is no airport in this tiny state. In fact, there is no need for an airport in Perlis due to the close proximity of this state to the Sultan Abdul Halim Airport in Alor Star, Kedah. Kangar, the capital of Perlis is situated about 45 minutes from the airport. If you want to get to Perlis, all you need to do is to fly to the airport in Alor Star, and from there, take a taxi or a bus from the airport to Perlis. Transnasional coaches depart Kuala Lumpur from the Hentian Duta station while the Maraliner buses depart Kuala Lumpur from both Hentian Duta and Hentian Putra stations. They both arrive Kangar at the Hentian Jalan Bukit Lagi station. The journey takes approximately 8 hours. Another alternative to get to Perlis from Kuala Lumpur is by rail. Rail services are provided by Keretapi Tanah Melayu Berhad (KTMB). 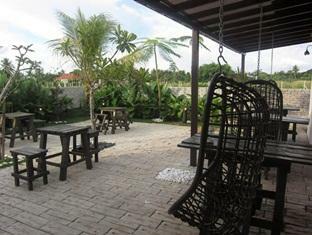 Built in 2010, Brilliant Inn is a distinct addition to Arau and a smart choice for travelers. From here, guests can enjoy easy access to all that the lively city has to offer. 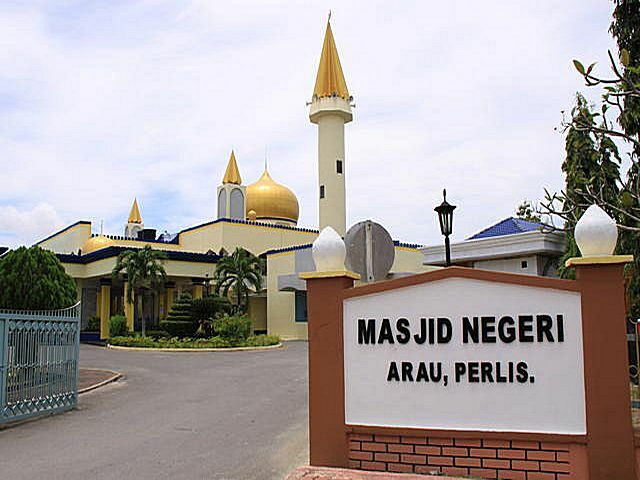 Also within easy reach are Royal Palace of Perlis, Masjid Arau. Take advantage of a wealth of unrivaled services and amenities at this Arau hotel. A selection of top-class facilities such as free Wi-Fi in all rooms, Wi-Fi in public areas, car park can be enjoyed at the hotel. All guest accommodations feature thoughtful amenities to ensure an unparalleled sense of comfort. Throughout the day you can enjoy the relaxing atmosphere of the garden. Brilliant Inn is a smart choice for travelers to Arau, offering a relaxed and hassle-free stay every time. Designed for both business and leisure travel, Metro Inn is ideally situated in Arau, one of the city's most popular locales. From here, guests can enjoy easy access to all that the lively city has to offer. Metro Inn offers impeccable service and all the essential amenities to invigorate travelers. For the comfort and convenience of guests, the hotel offers laundry service/dry cleaning. All guest accommodations feature thoughtful amenities to ensure an unparalleled sense of comfort. The hotel's host of recreational offerings ensures you have plenty to do during your stay. 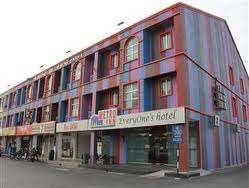 Metro Inn is an ideal place of stay for travelers seeking charm, comfort, and convenience in Arau.